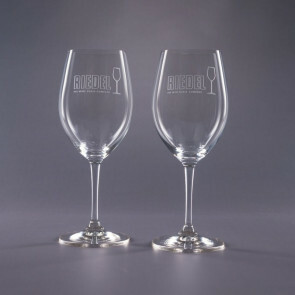 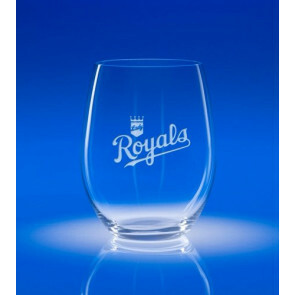 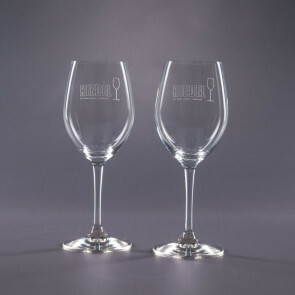 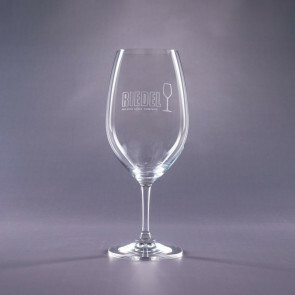 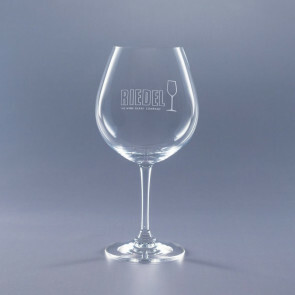 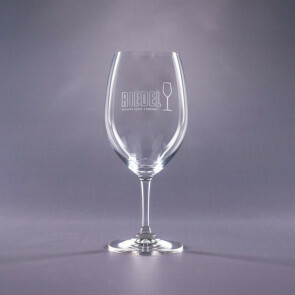 Thank your clients with an engraved gift they will use for years with our custom logo wine glasses and champagne glasses. 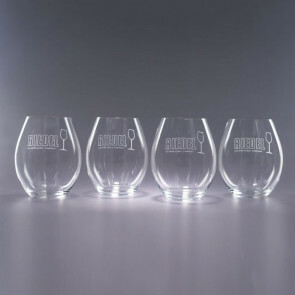 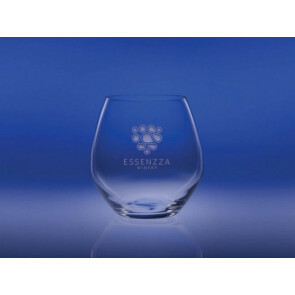 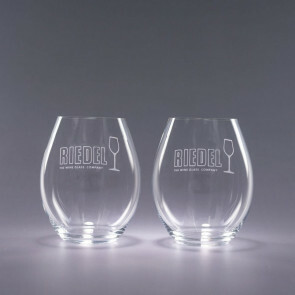 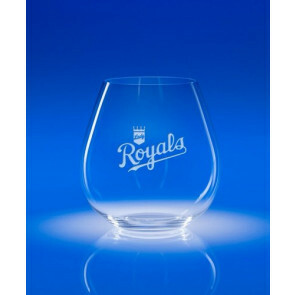 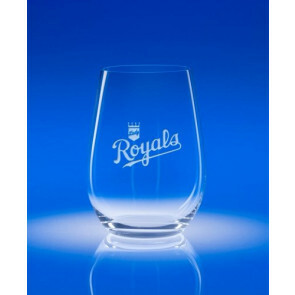 These engraved glasses make great gifts for clients and employee gifts, as well as promote your brand in an upscale manner. 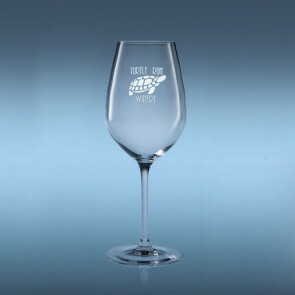 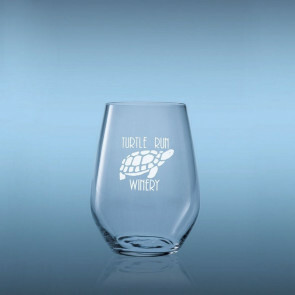 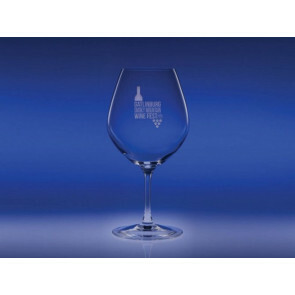 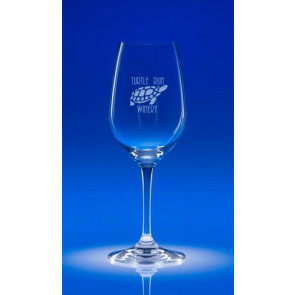 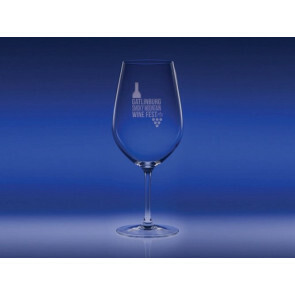 Promotional wine glasses are also great for occasions such as company holiday parties, wine tastings, grand openings and other business functions and of course weddings! 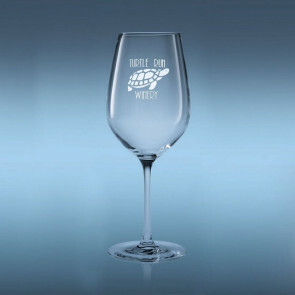 Engraved glasses are both functional for your event but also provide a very special souvenir to commemorate your special occasion!